This yearbook was created to celebrate Otafest’s 20th anniversary. Otafest is an annual Japanese cultural festival in Calgary, Alberta. 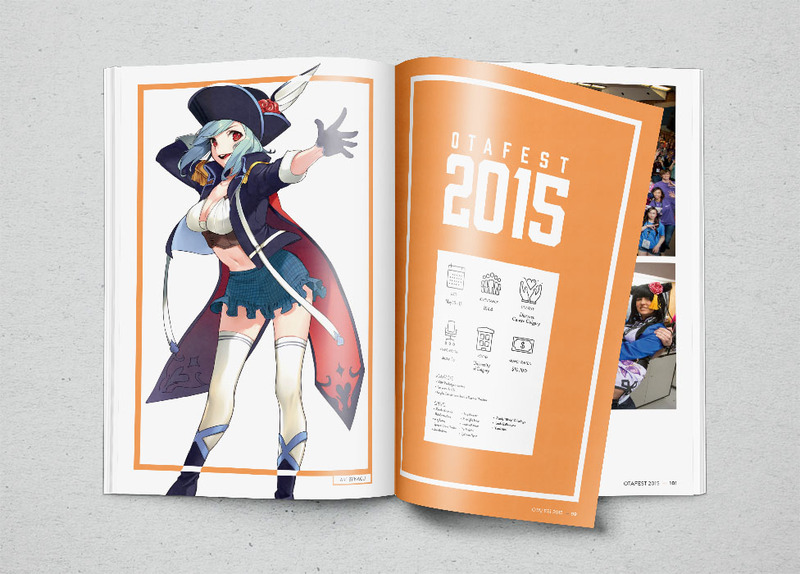 The yearbook covers all 20 years of Otafest history including the key art, specific details, and photos of each year.